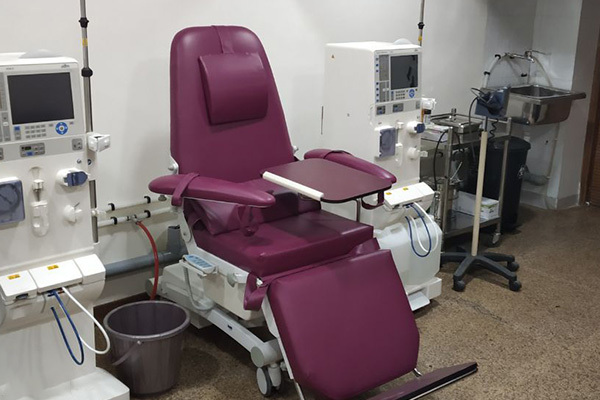 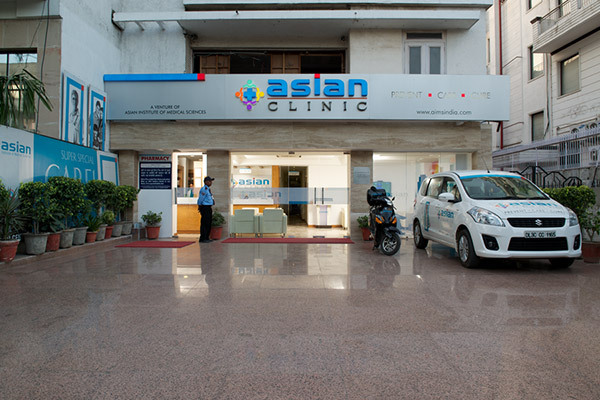 Supported by Asian Institute of Medical Sciences (AIMS), Asian Clinic is founded to bring international healthcare standards within easy reach of every individual. 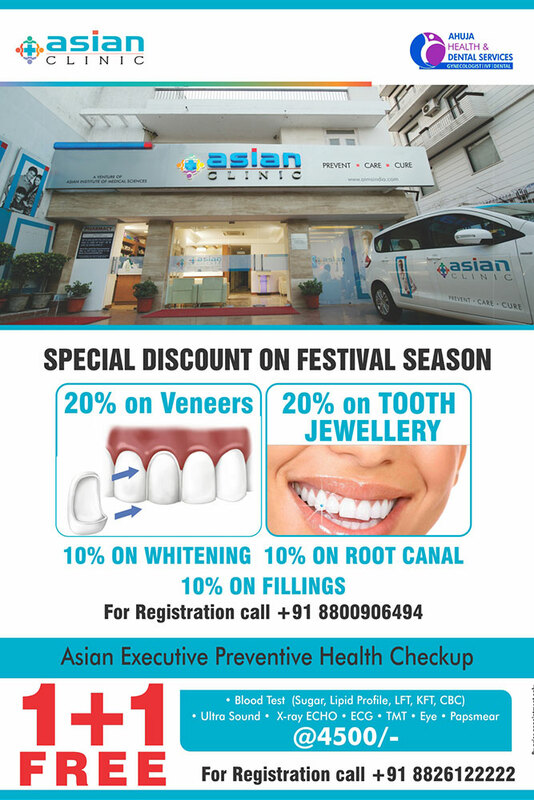 By addressing the day-to-day healthcare needs, Asian Clinic offers a complete range of services like Preventive Health Checkups, Consultation with Specialists and Diagnosis and Pathology. 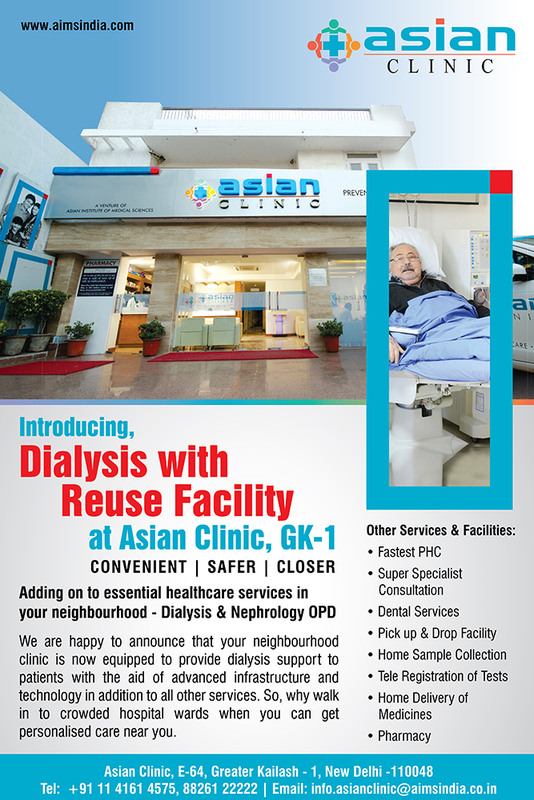 Experience and expertise, which were unique to Asian Institute of Medical Sciences, are now available at Asian Clinic GK. 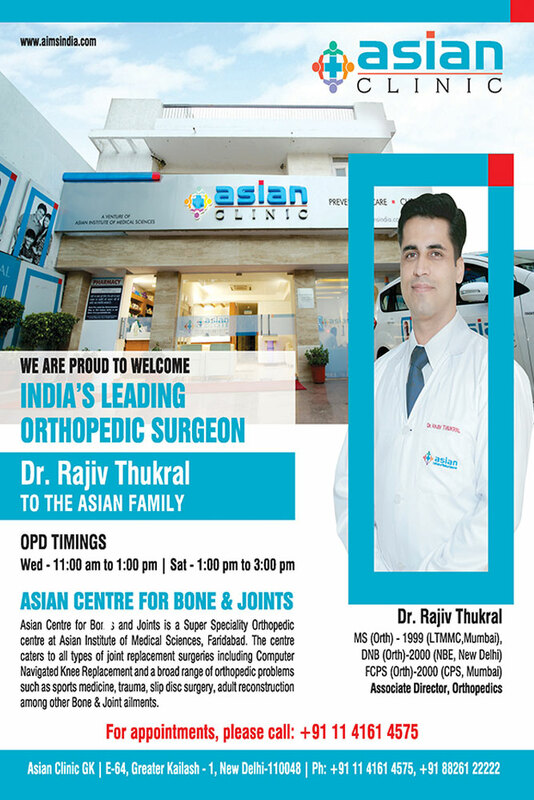 To be the most trusted healthcare partner FOR PEOPLE through our unsurpassed quality and care and by striving to provide ACCESSIBLE, AFFORDABLE and PERSONALIZED healthcare services with a humane touch. 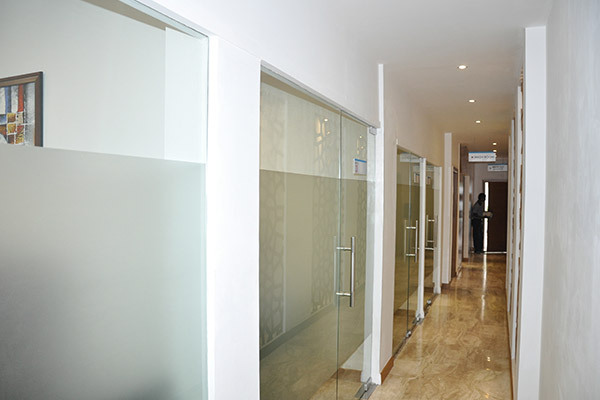 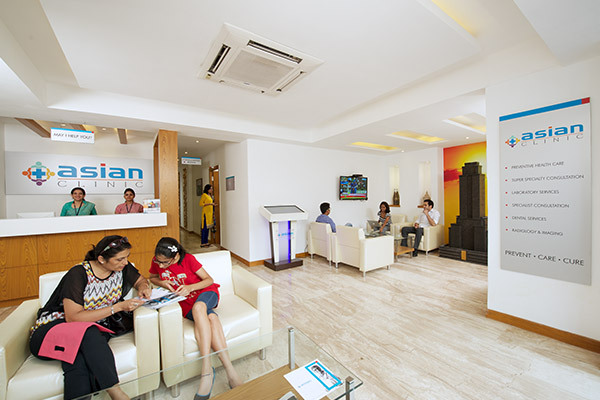 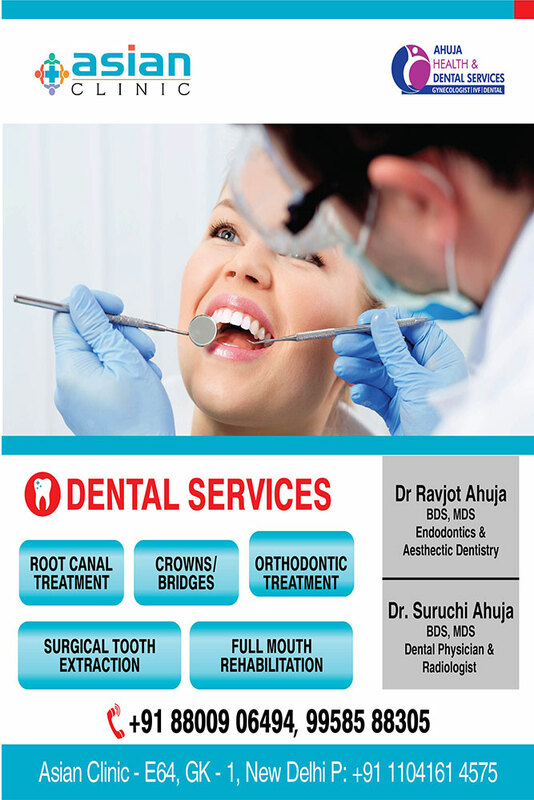 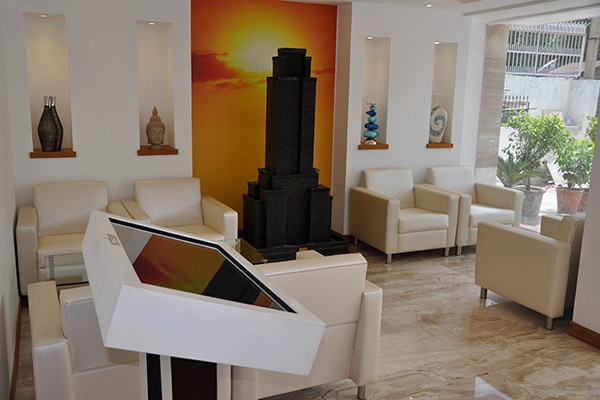 Make a visit to the Asian Clinic GK for a truly satisfying experience.